WIN ONE OF TWO £250 Hogan International Art Prizes! 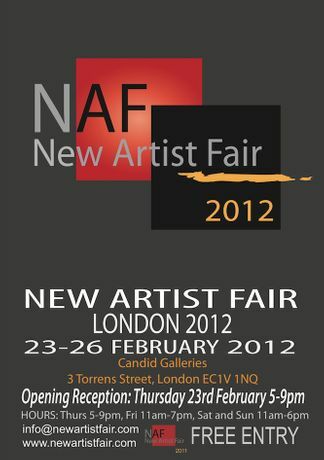 APPLY TO BE PART OF THE NEW ARTIST FAIR'S FEBRUARY EXHIBITION! AND YOU COULD WIN ONE OF TWO £250 Hogan International Art Prizes! 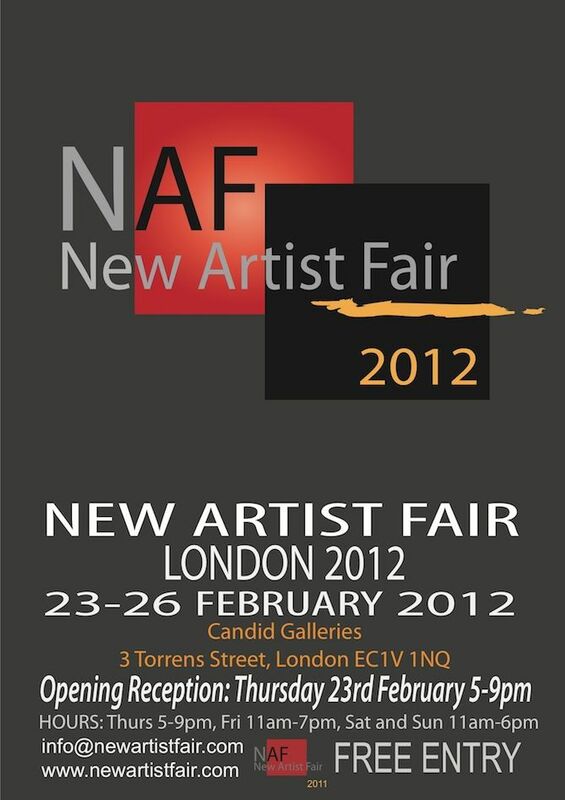 EXHIBITION: Thursday 23rd (Opening Night) to Sunday 26th February 2012 The New Artist Fair is now accepting applications for it's next main event, to be held in February over 4 days, at a great white walled gallery space in London's trendy Islington, sponsored by Hogan International. Two lucky artists could win a BEST IN SHOW £250 Hogan International Art Prize or a PEOPLE'S CHOICE £250 Hogan International Art Prize. Over 300 people attended our opening night at our first event in September this year. February's 4 day event promises to be much bigger and better with the potential to make your mark on London's art scene AND WIN a prestigious art award. Read a sample of one of our reviews! http://www.artreview.com/profiles/blogs/new-artist-fair-review?xg_source=facebookshare For details please go to our website below. To apply go to the 'Submissions' page on our website. Best of luck!